The two groups of pupils, who are the first to benefit from our new training salon and associated classrooms, which opened in August 2018, are undertaking a two-year programme during which time they will develop hair and beauty skills, techniques and knowledge. Although the qualification included in the programme is theory based, practical elements are embedded into the delivery to help learners develop their practical skills. The programme is delivered through a blend of theory classes, practical lessons including demonstrations, role play exercises and group work. The programme is equivalent to one GCSE and is delivered over two hours, one day per week. Learners are required to effectively apply and integrate appropriate knowledge, understanding and skills from across the breadth of the hair and beauty sector to key tasks that form the assessments of units. This will increase the level of challenge for learners and ensure cohesiveness across the qualification. They will complete a combination of theory and practical skills in the training salon to build an e-portfolio, enabling the school to follow the learners progress easily. Their behaviour will also count towards their assessment, in terms of maturity, development, interaction and communication. 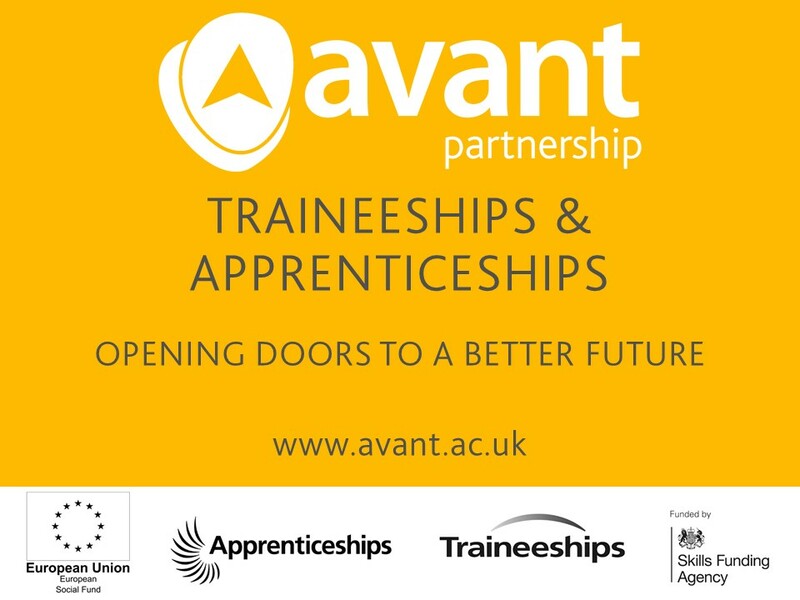 Steve Roe, Chief Executive at Avant Partnership said "Many young people are motivated by learning that is linked to an occupation and practical experiences. We devised this programme to appeal to these young people, aiming to prepare them for work and apprenticeships after school. Ormiston Maritime Academy in Grimsby have been enormously supportive of the programme and their pupils and we hope this is the start a long-term professional relationship." Watch out for updates through social media as the programme and pupils progress.